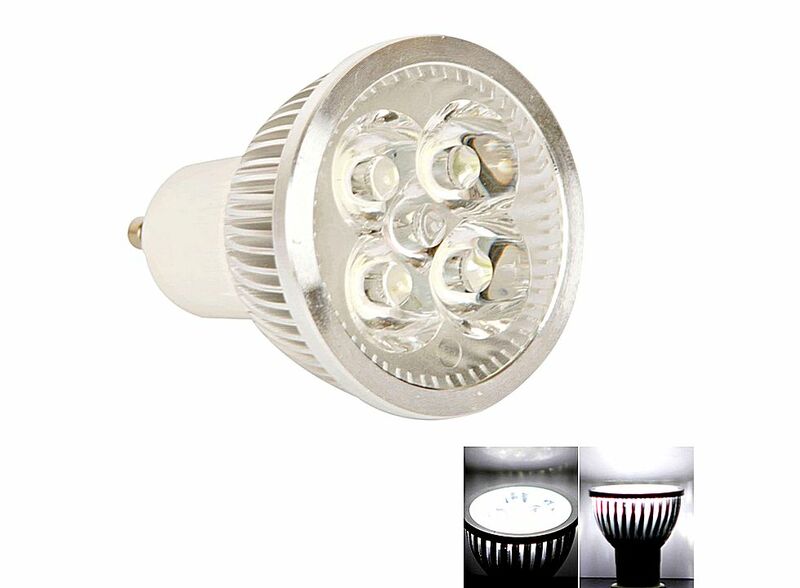 LED Pure White Light LED Spot Light Bulb GU10 4W 110V 1 90LM 5000k 88006976, Buy at lowest prices. 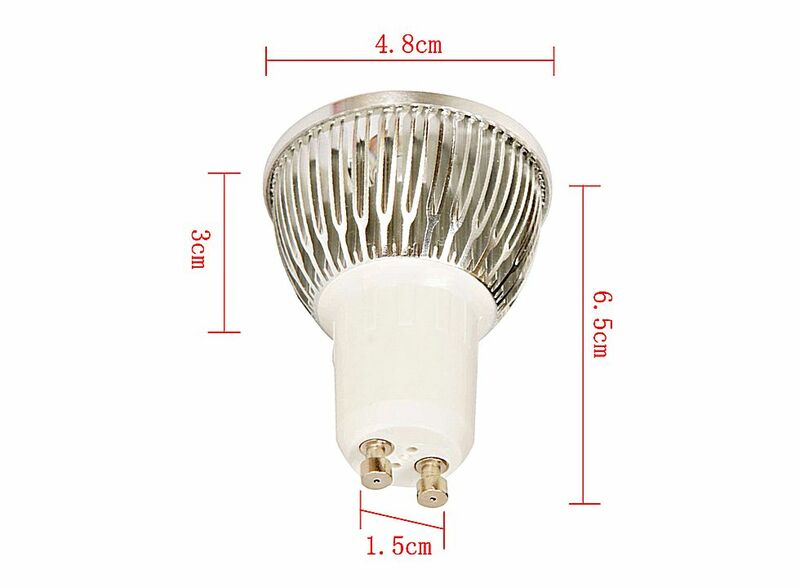 With high quality, energy saving, high efficiency, long service life, the durable LED light bulbs is your best choice. The durable LED light bulb is great for landscape scene, spot lighting, architectural lighting, display scene, artwork lighting, mood lighting and so on. Order one for you now! Features up to 30000 hours service time design, which enough to your daily use. 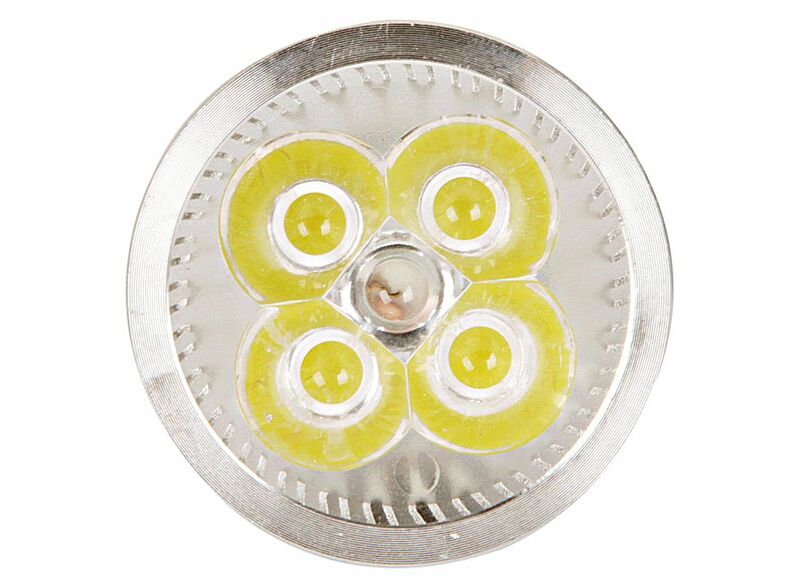 Widely used as down lighting or accent lighting in shops, offices and home. No mercury, No UV, infrared or other deleterious radiation. This GU10 4W LED light bulb is brighter than normal bulbs. Ultra energy efficient replacement of standard lamp. The Light Bulb provide bright and soft 5000K light. LED light bulb features low power consumption.